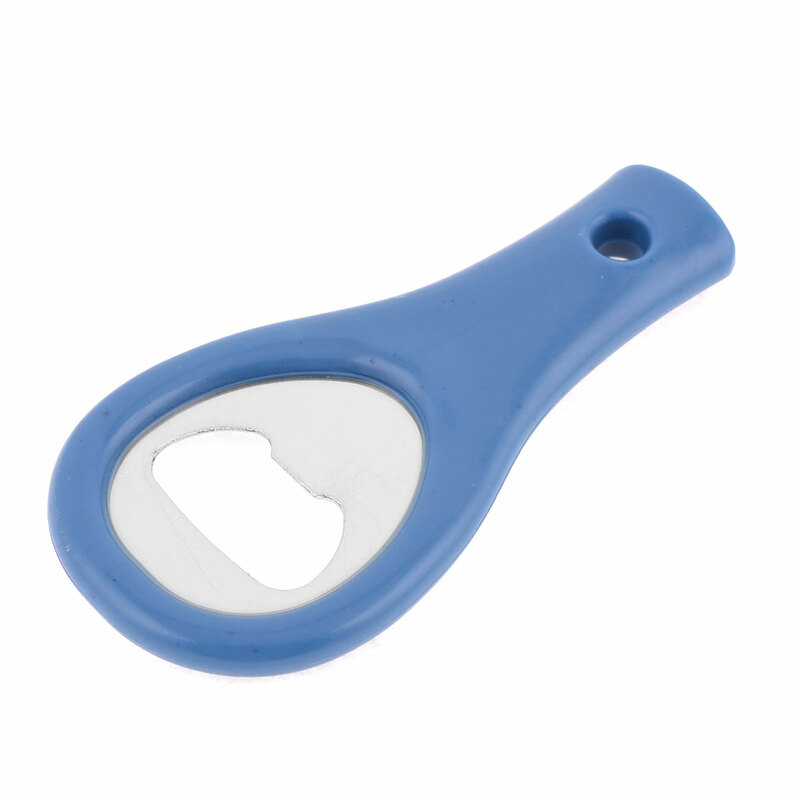 Made of plastic and metal, a metal gap and a metal corkscrew, plastic handle w a hole. Easy to operate and hang, suitable for opening beer bottle, juice bottle and red wine etc. Used widely in bar, restaurant, coffee shop, hotel, household etc.